A lot of people dream of having home saunas. However, realizing such a dream is not possible in some cases. This option is usually good for spacious country houses. In fact, saunas are very useful and can significantly improve one’s health. Is it possible to make it a regular treatment though? There a simple way to do so: you can install a steam generating shower booth instead of a sauna. It’s convenient, easy and affordable as you may think. These shower booths are remarkable for their comparably small sizes, so purchasing them you can be sure you’ll be able to fit them in bathrooms of any size (except from the tiny ones having regular bathtubs installed already). Having a shower and a sauna in one cabin is a great space saving option. 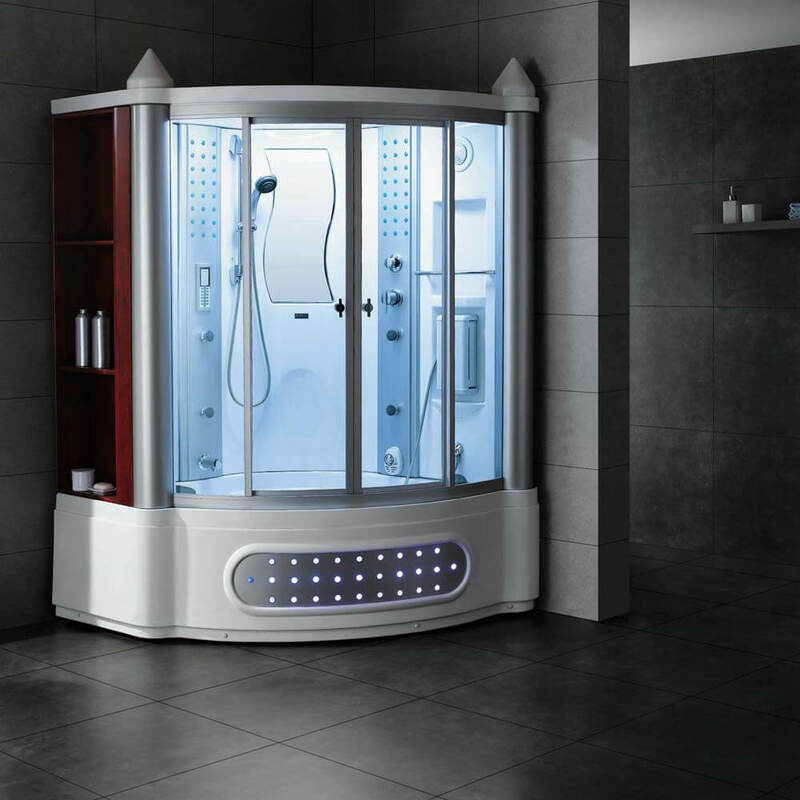 A steam generating shower booth is convenient and easy to use. It’s completely safe, so you’ll never have to worry about anything. Purchasing a model made by a famous manufacturer will provide you with its durability guarantee. It’ll serve you for decades and you’ll barely have any complaints ever. Easy use makes any consumer capable of regulating temperature levels and enjoy the comfort of available bathing procedures. You can also follow your doctor’s advice adjusting you shower booth to your health requirements. Think about all the family members’ body builds to make sure everyone feels comfortable while taking a shower. Decide if you want to have additional functions like backlight or aromatherapy. You will surely have to pay extra for having those, but they are worth the price. Don’t forget that your shower booth should match your current bathroom design. If you are in the in the middle of your bathroom remodeling process, you can follow our recommendation of getting a laconic and minimalistic model, which will look great in any bathroom. Don’t try to save on the installation. Incorrect installation will have you end up paying more and wasting more time than planned originally. That’s why it’s better to order professional services, like the ones our company can provide you with. 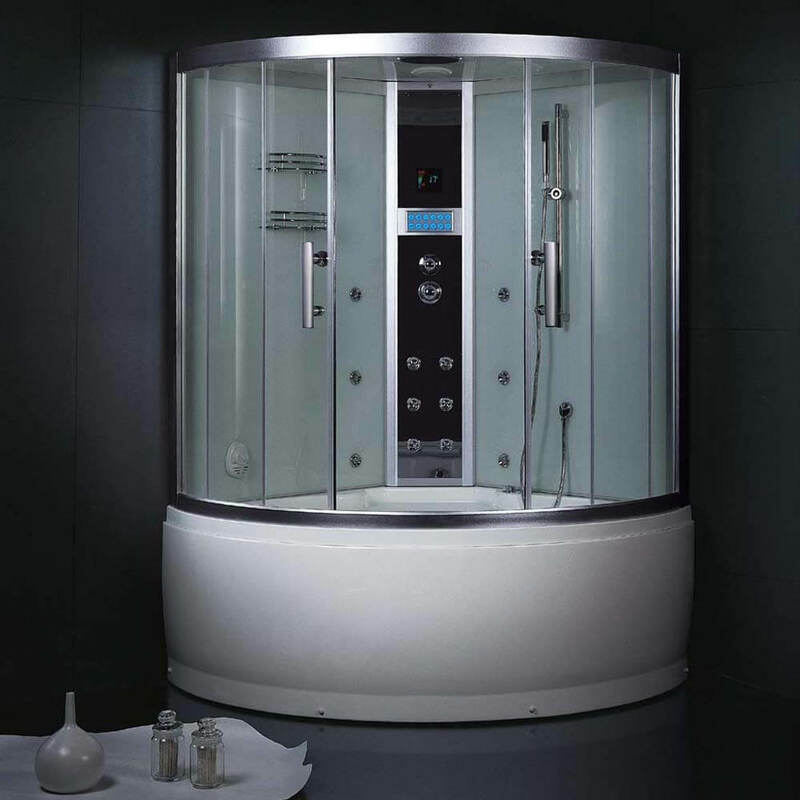 Miami Bathtubs will quickly and easily install your steam generating shower booth. You will be able to enjoy taking a shower couple hours later.